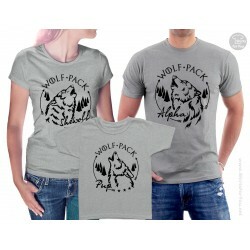 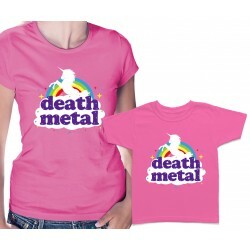 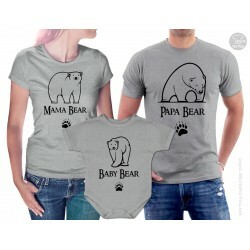 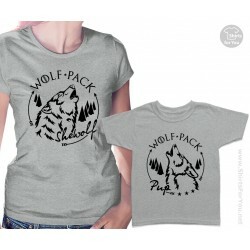 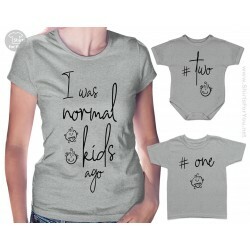 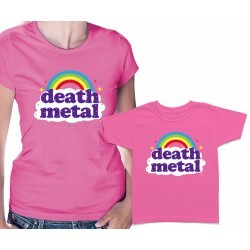 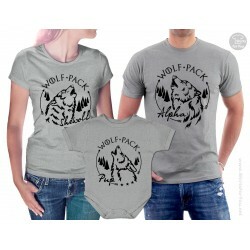 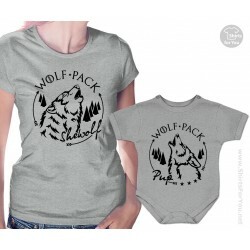 Choose from a great variety of matching t shirts for mom and kid! 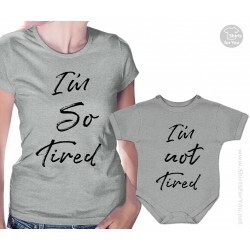 These are great gift ideas for any occasion - birthdays, baby showers, Mother's day or Christmas. 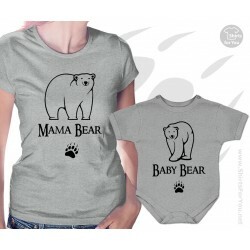 Mom & Kid There are 56 products.